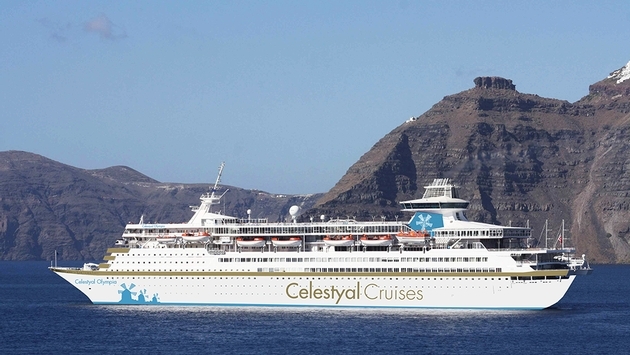 Celestyal Cruises, which was launched by Louis Cruises last year, is sailing to new destinations in 2015. “Celestyal” means “of the stars,” “heavenly” and “divine” and it is what the cruise line uses to define the authentic Greek experiences provided onboard. This year, Celestyal seeks to further define itself as the purveyor of classic Greek cruising and has added 12 new destinations. The new ports include stops in Greece as well as Italy, Albania and Croatia among others. In Greece, new destinations include Corfu, Kalamata, Katakolo, Igoumenitsa, Monemvasia and Nafplio. Farther afield, Celestyal will now offer cruises to Saranda, Albania; Bari, Itay; Dubrovnik, Croatia; and Kotor, Montenegro. Following are some examples of the new opportunities available to guests traveling with Celestyal to these destinations. There are five Celestyal cruises to the Greek island of Corfu in 2015, where passengers can experience the capital, Kerkyra, which underwent a renovation in the 1990s and transformed into one of the most elegant capitals in all of Greece. The main colonnade square, Liston, is home to urban wanderers, people-watchers, coffee-lovers and more. There are more than 30 beaches on the island that offer a picturesque experience. 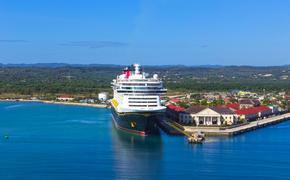 Kalamata is available on one cruise in 2015. Here, passengers can discover the second-largest Peloponnese city. It is the capital of Messenia and home to a well-preserved 13th-century old town, Kastro, which was rebuilt by the French in the 1830s. Kalamata is also famed for its olive production as well as its great shopping and sandy beaches. For those interested in Bari, Italy, located on the Adriatic Coast, Celestyal is offering two cruises there this year. Highlights of the destination include some 40 churches, including the Norman basilica of San Nicola and the Cathedral of St. Sabino, both examples of Apulian Romanesque architecture. There is also Sassi di Matera, a UNESCO World Heritage Site. In Saranda, Albania, on the Ionian coast, passengers will find an unspoiled resort town with glistening sandy beaches and, in Dubrovnik, they can enjoy the pedestrian-friendly medieval city with its quaint shops and outdoor cafes. There are five cruises available that stop in Saranda and there are five that visit Croatia, as well. Four cruises visit Kotor, Montenegro, which features one of the world’s southernmost fjords.